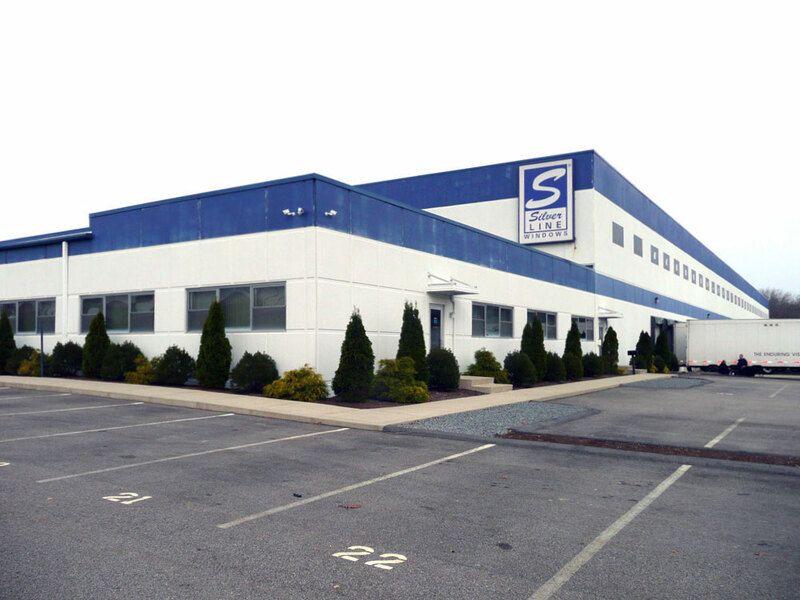 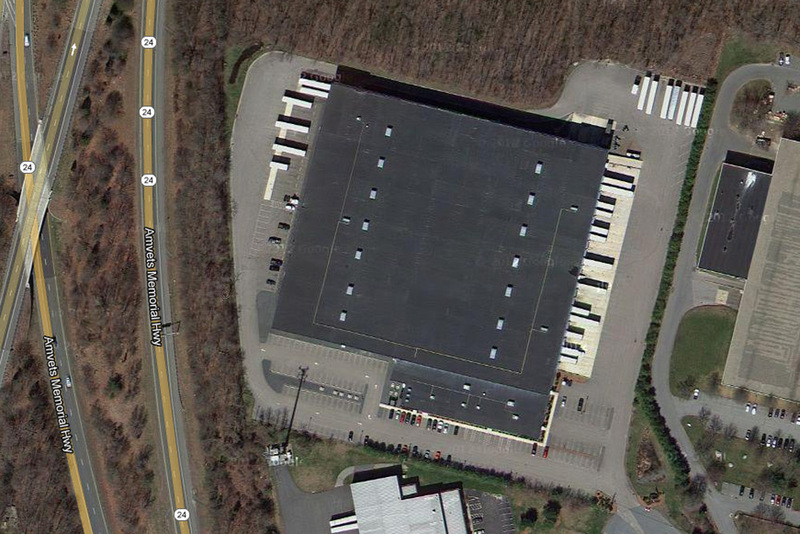 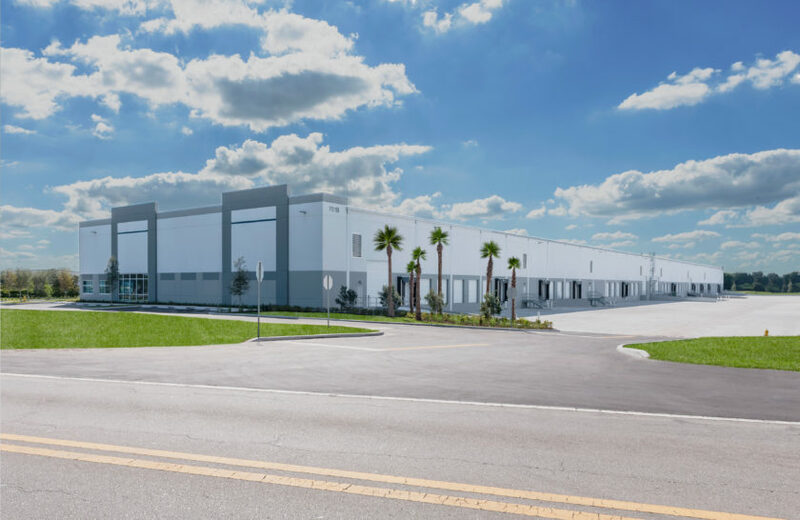 This 200,963 square foot light manufacturing, distribution and warehouse building is located adjacent to Route 24 and less than 2 miles from Interstate 195. 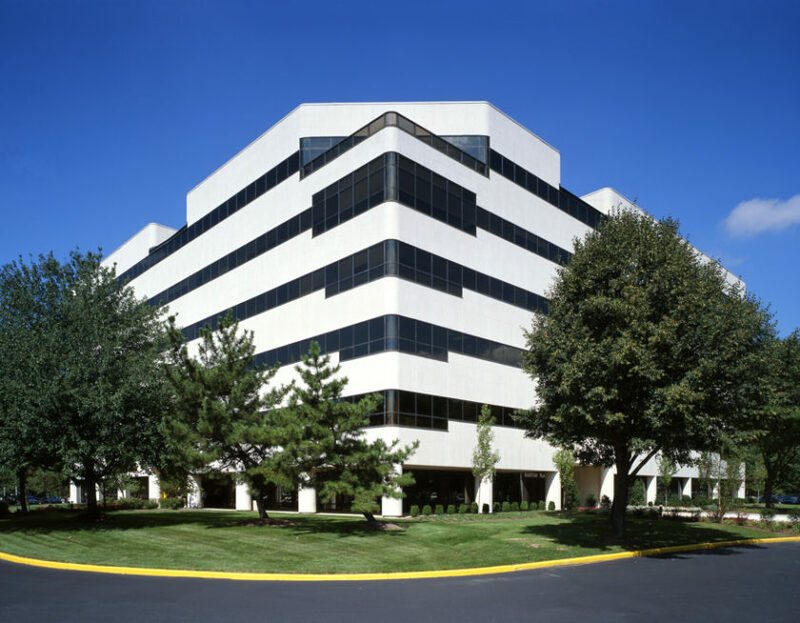 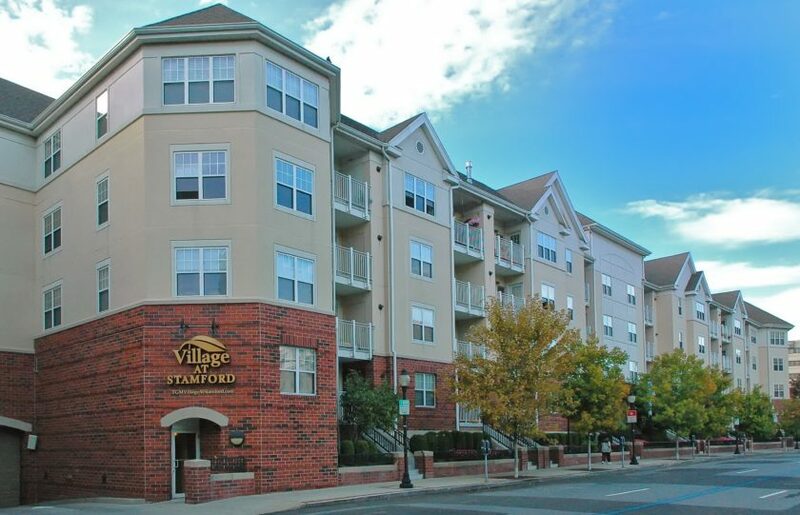 Built in 2004, this building features tilt wall construction with 32 foot interior heights. 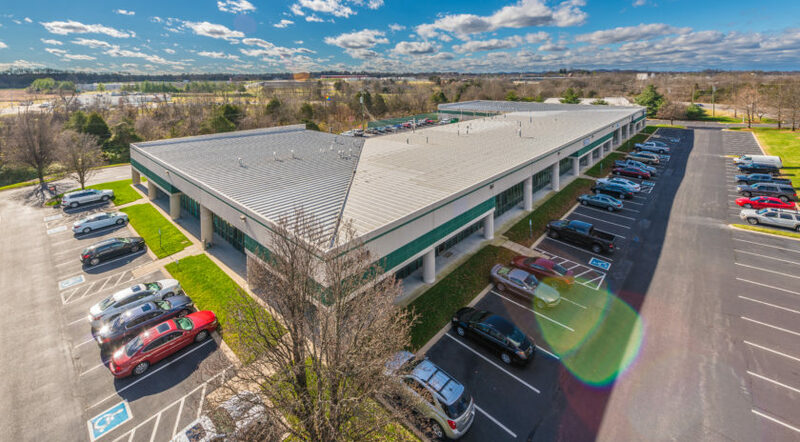 The building has 15,500 square feet of office space, with 27 dock doors and superior power supplies. 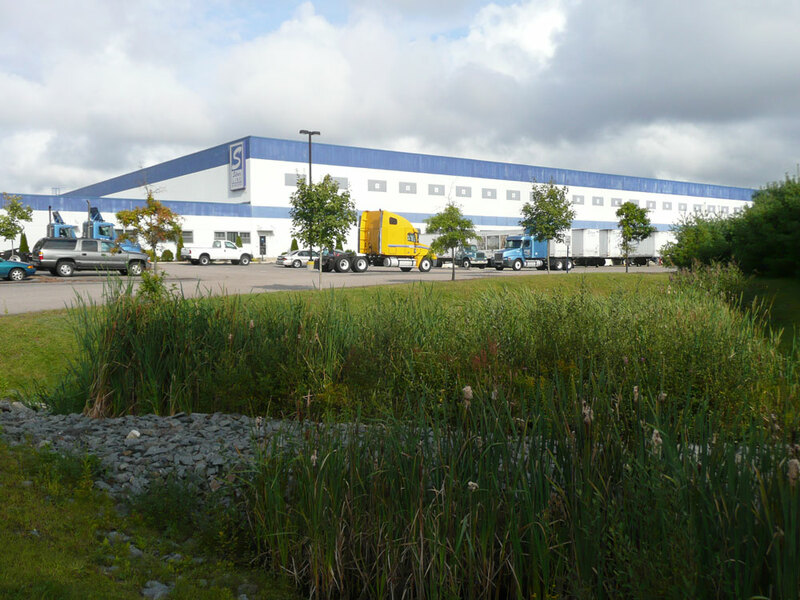 Located in the Fall River Industrial Park.